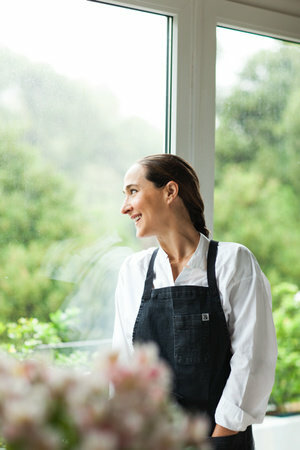 Gabriela Cámara is the restaurateur and chef of the renowned Mexican seafood restaurant Contramar in Mexico City and Cala in San Francisco. Throughout her career, Gabriela has opened 10 restaurants that have in different ways fused new links between art, food, culture, and the environment. She opened Contramar in 1998 while studying history at Universidad Iberoamericana. In 2005, she opened Cala, which uses local, sustainable Bay Area ingredients and offers second-chance employment to community members with a conviction history.